“The mountains are calling, and I must go…” Said John Muir, a renowned writer, naturalist and adventure. To anyone who loves the great outdoors, this quote will hit home. 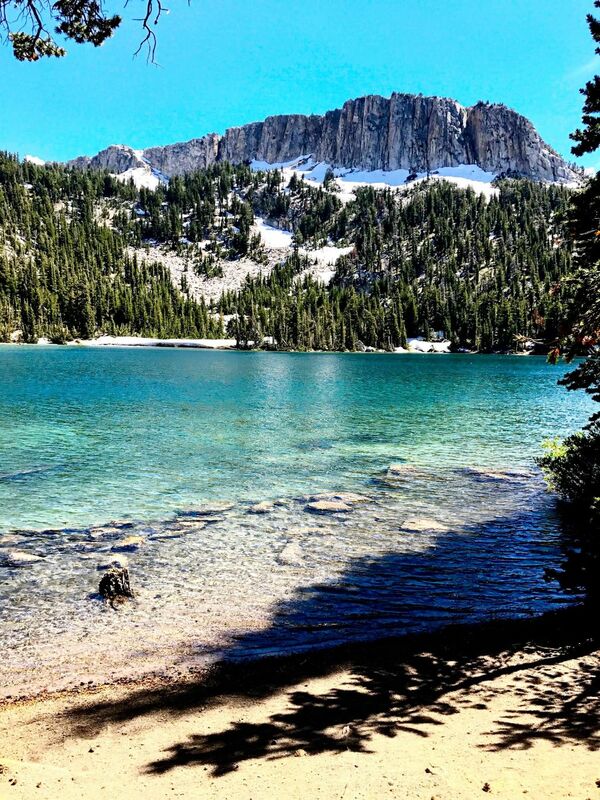 I want to share with you a glimpse of my most favorite place on Earth; Mammoth Lakes, CA. The outstanding geographical history of the mountain, all season resorts, and a few of my personal favorite attributes of town is what made me fall in love with this place. 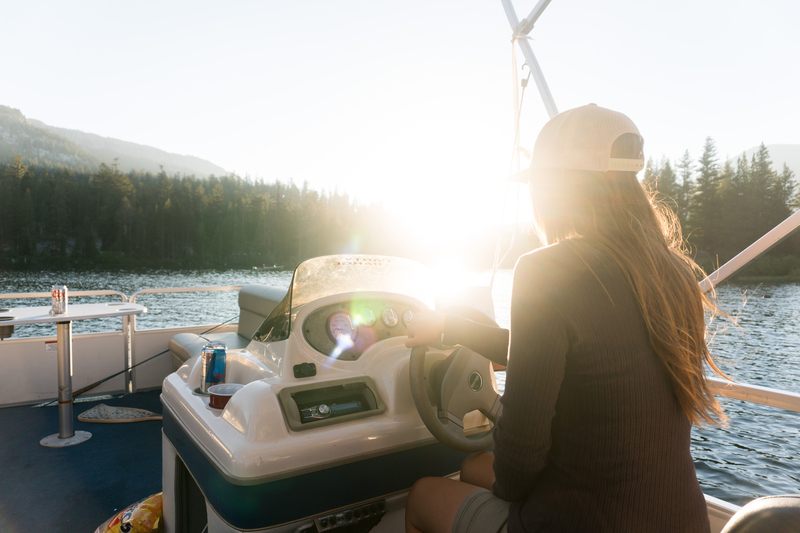 After reading what i’m about to share with you, I hope you will be inspired to take a trip up Highway 395 to experience this magical place first hand. 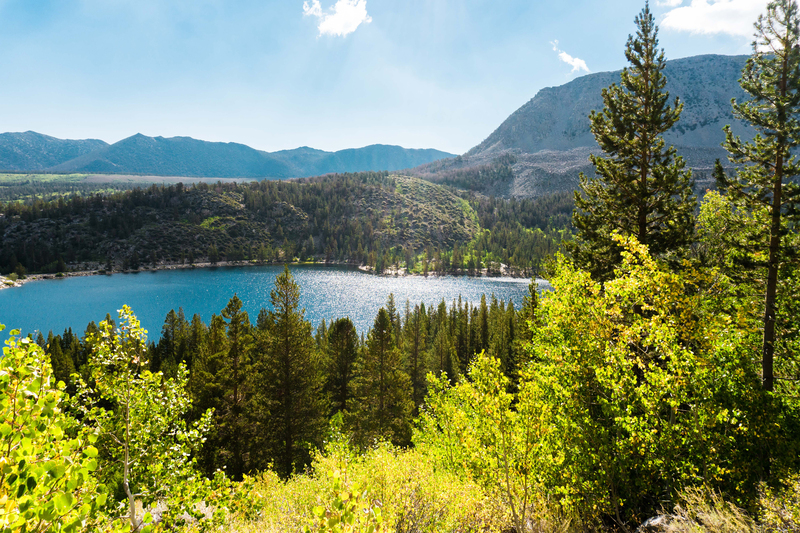 Mammoth Lakes is a town located in Mono County, California. With an elevation of 7,880 Ft. The town is located on The Long Valley Caldera, which formed 780,000 years ago by a volcanic eruption. The entire area is extremely volcanically active, and is home to many natural hot springs. Due to all the volcanic history, many of the peaks in the mountain range are composed of basalt, which is responsible for their intriguing dark color and jagged appearance. Due to the high elevation there are very long and snowy winters which leave snow on the peaks year round, and warm dry summers. 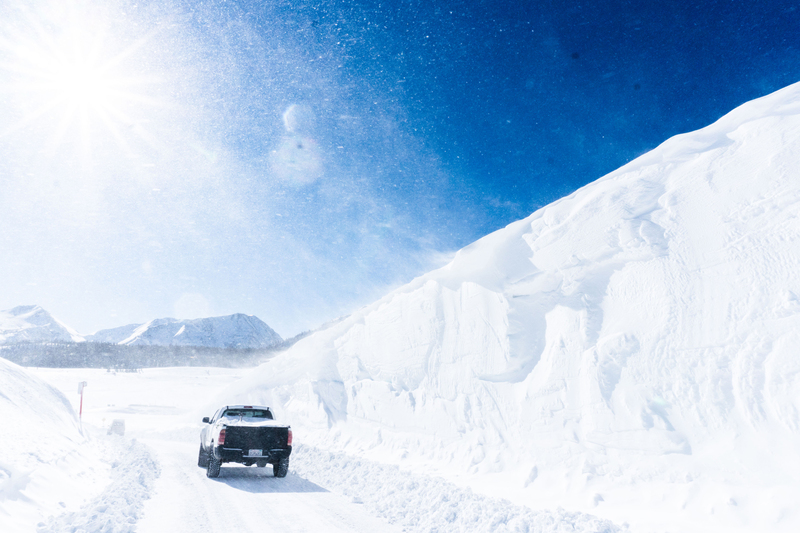 This past snow season over 500 inches (43 Ft.) of snow fell and broke previous winter records. 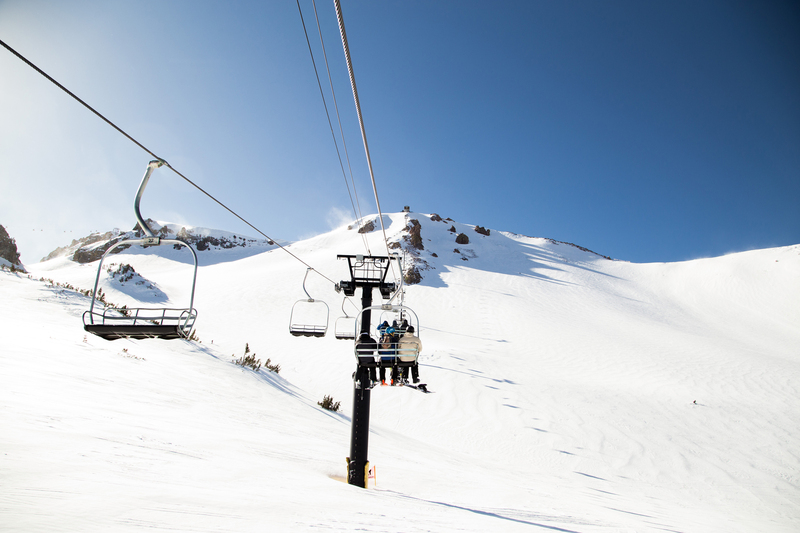 The Mammoth Mountain Ski Area was founded by Dave McCoy in 1953. It is a world class ski, snowboard, and snowmobile resort during the winter months. Elevation wise, it is the highest ski resort in California. The peak of the resort sits at 11,053 Ft. and is accessible via Gondola. Which is an enclosed ski lift that can seat up to six people. The Gondola provides breath talking 360 degree views and offers over 400 miles of visibility on clear days. As you make your final assent to the summit, you cross the gorge which puts you roughly at 1,500 Ft. above the ski run below you. There are 28 lifts that operate between six main lodges of the 3,500+ acres of skiable terrain. Personally I think the best place to be is at Mammoth Unbound (the professional freestyle park.) Where most of the Olympic medalist, and X-Games champions are always found. You are sure to see some amazing tricks!